save 25% when you order directly from First Run Features. "This poignant evocation moves the viewer to appreciate a very special memory." - Elie Wiesel, Nobel Laureate and Author of "Night"
"You’ve enriched the world with ‘House of Life.’ Watching it was a sad but ennobling pleasure. It’s one of the most meaningful documentaries I know." 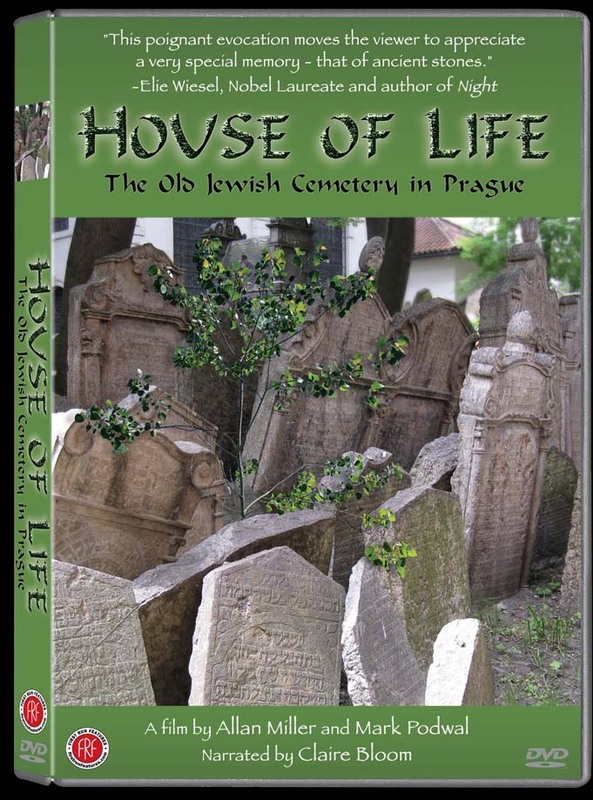 "I was mesmerized by the documentary House Of Life: The Old Jewish Cemetery in Prague...This film is a revelation, the next best thing to going to Prague and seeing the cemetery itself." "A beautiful, Impressionistic introduction to a portion of Judaic lore and a European architectural marvel." "I've never seen Prague in such luminous colors... Prague with wings... flying, floating, reaching the sky. The simple fact is that it is a glorious book." 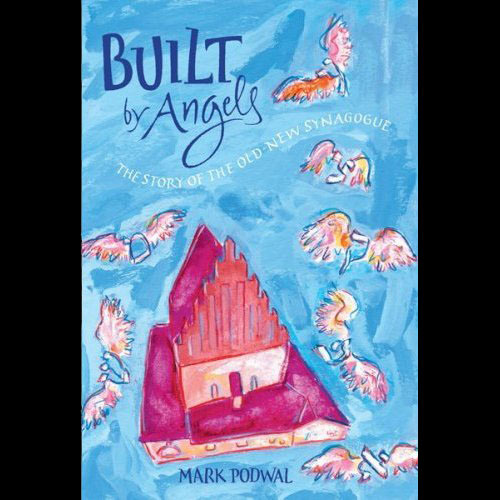 "With words of simple wisdom and luminous art... Podwal himself has made the inanimate come to life in a delightful book of meaning and charm."